What circumstances justify a whistleblower´s actions within a company? IESE professor Antonino Vaccaro offers insight on managing whistleblowing ethically. Antonino Vaccaro is an Associate Professor of the Department of Business Ethics and of IESE's Negotiation Unit. He is also the Academic Director of the Center for Business in Society and of the Social Innovation and Social Entrepreneurship platform. 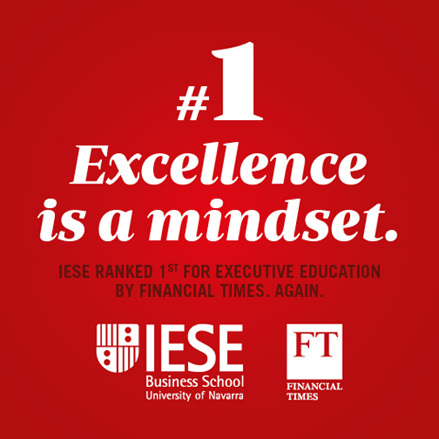 In addition, he serves as the Academic Director in various IESE's custom programs for multinational companies and educational institutions.